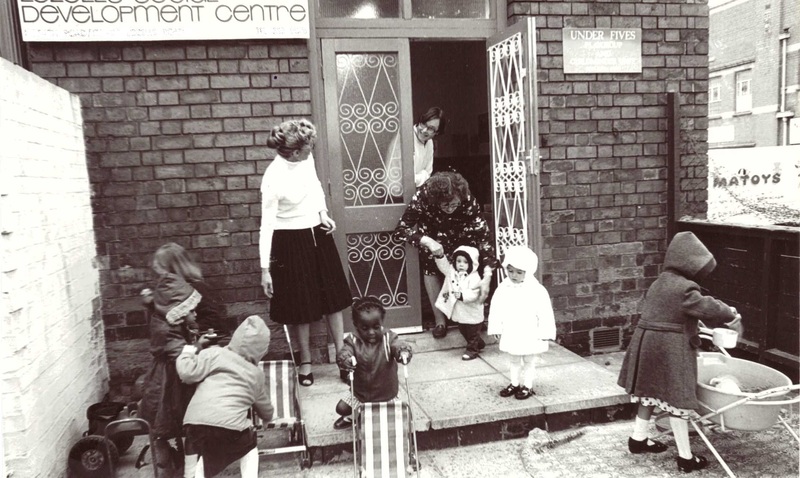 In 1974 one person had a vision to provide support to Childminders and the under 5’s in the Lozells area. 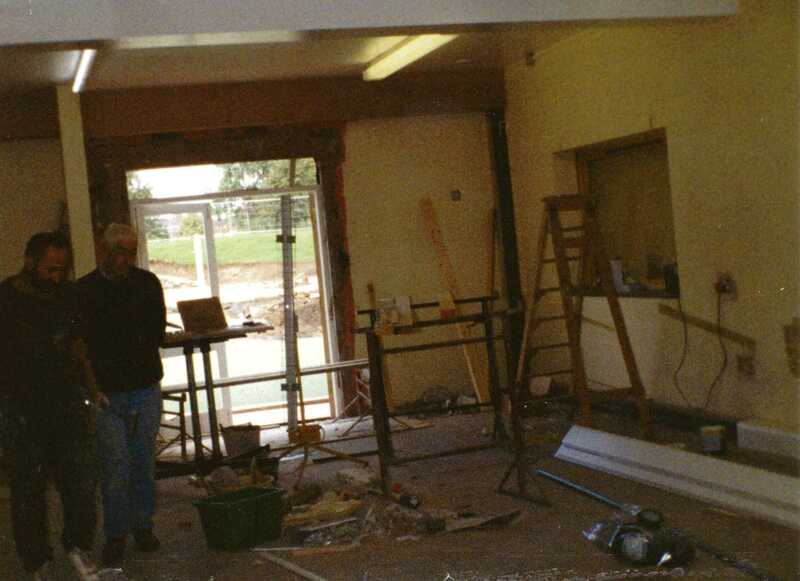 Chris Wadhams created the Under 5’s unit at Lozells Social Development Centre where activities and support was given. 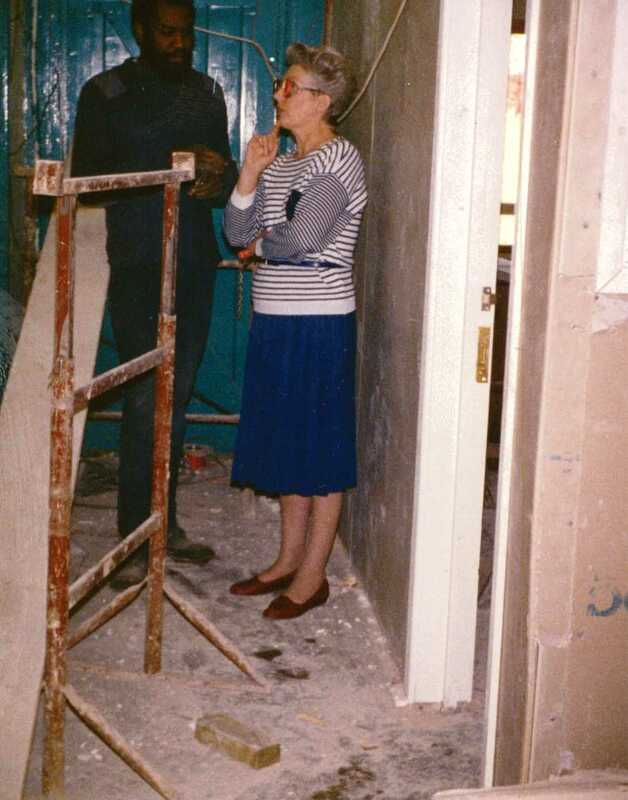 Jean Dixon became the Coordinator in 1976 and between Jean and Chris the project was driven forward. 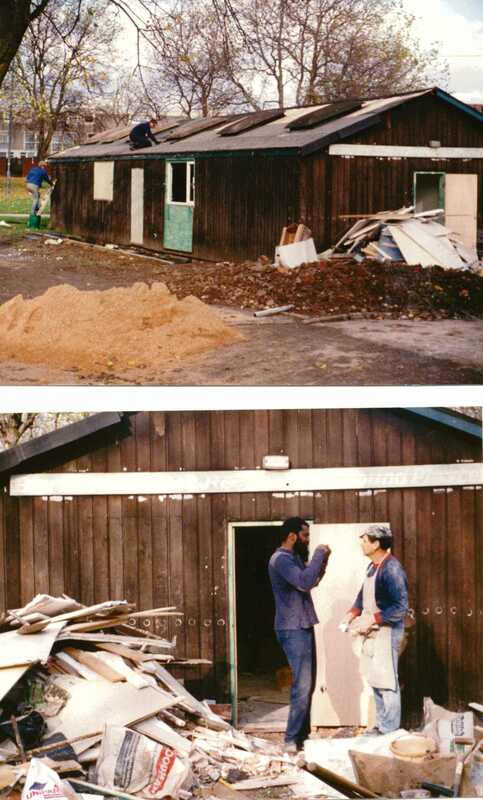 In 1987 changes came to the project when they moved into the scout hut in Burbury Park. 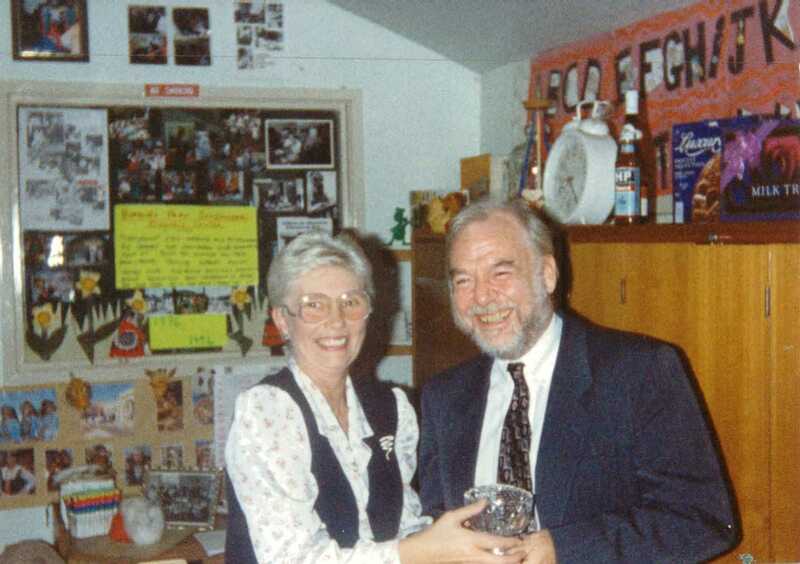 In 1994 at the AGM Chris Wadhams stepped down as chairman and Wendy Lock stepped into the position. 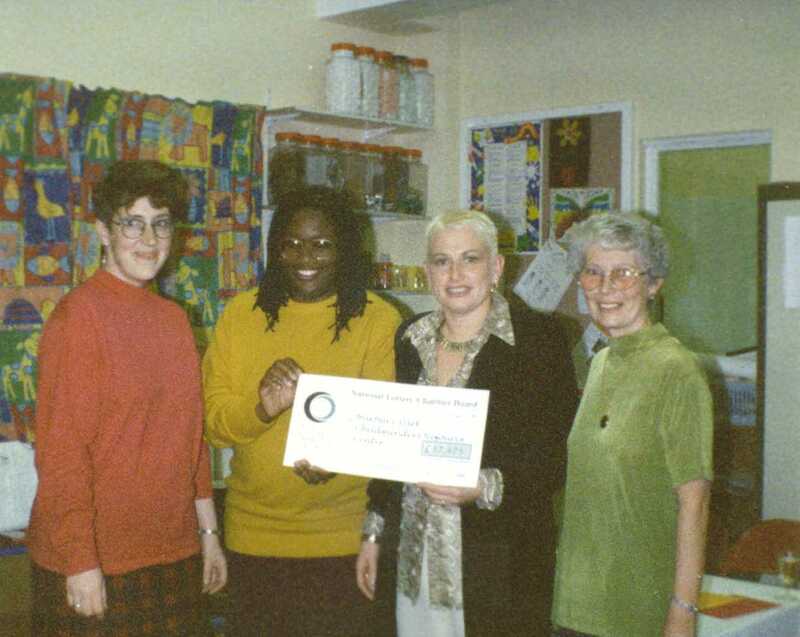 Our other Chairpersons have included Evadine Philips, Gay Green and currently Tracey Jayne Whitehouse. 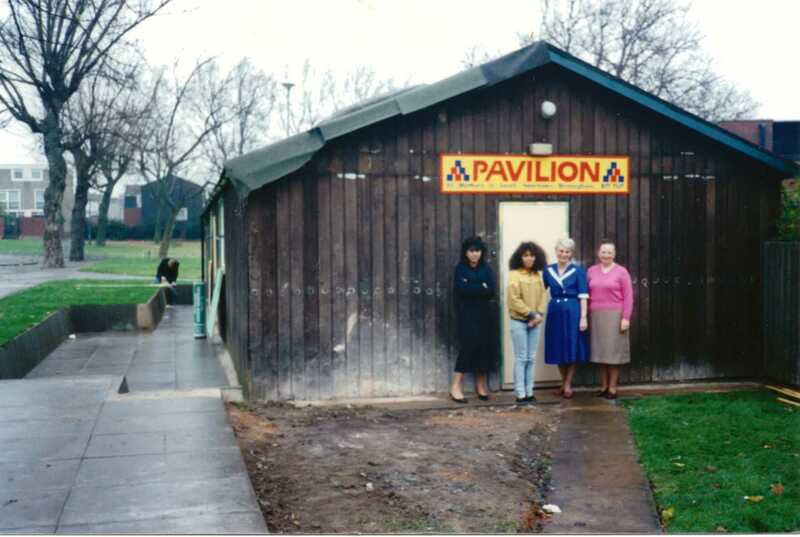 Then in 1997 funding was secured from the National Lottery and changes were made to the community centre and in November 1997 the Burbury Park Childminder Resource Centre was born. The Childminder Stay and play has continued to be successful too providing Childminders with peer support and the children with an array of activities to support their learning, development and their social skills. 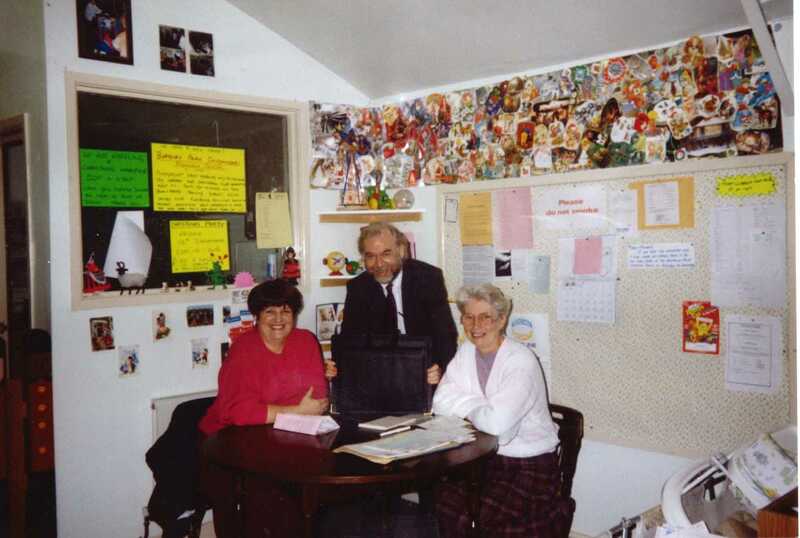 1.	provide childcare to those that need it. 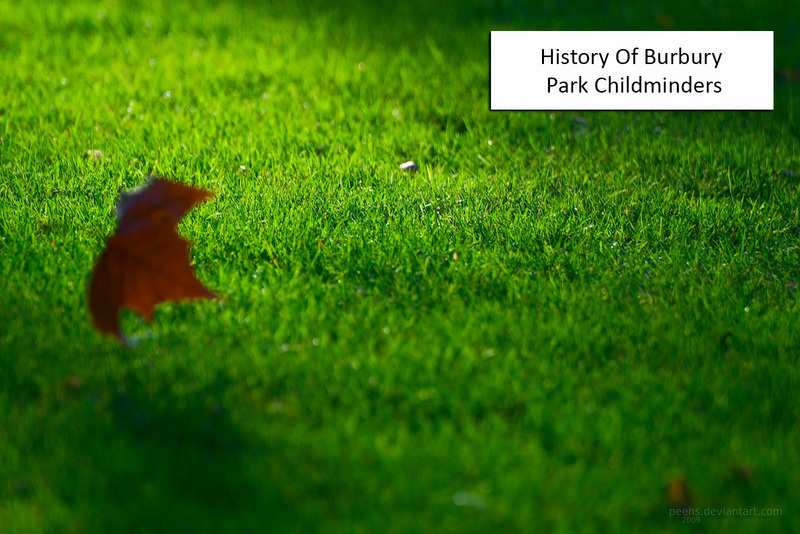 Burbury Park continues to go from strength to strength and is now supporting over 500 Childminders across Birmingham.